Its another weekend! Another weekend closer to Spring! Hello, my fellow loungers! 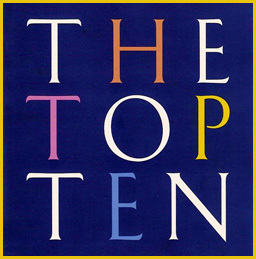 A hearty thank you for tuning in and also checking out this Top Ten post. We're here every Saturday with an update. First, I must give a big shoutout to my friend, Zira, who is presently enjoying the beaches and cocktails of a resort in Punta Cana, Domincan Republic. With the cold and snow up here, enjoy your vacation down south. Tune in to the station to complete your experience. Think of This is Lounge as your vacation soundtrack! I invite anyone else to do the same. 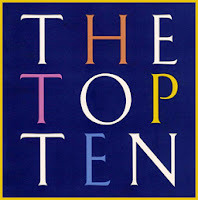 Also, I would like to thank all of you that are voting for your fave Top Ten on the website. Thanks for being a part of our experience. This week sees Lemongrassmusic's Five Seasons reach number one, while their Velvet Dreamer comes in behind at number two. Stacey Kent relinquishes her top spot and drops to number three. Lots of new music coming through lately. Sambox, Saib., and Michael e & Jirka have all released some great new music over the last week or so. All are very cool, and I urge you to check them all out. Each is distinctive and each of them are right at home here on This is Lounge. If you enjoy the chillhop of new entry, Sky.High, their track Flourish is available (currently) as a free download from their Soundcloud page. Grab it while you can from the link below! Your support through any of the legal download stores or Bandcamp pages ensures the artist is compensated. You are responsible for keeping the music alive!